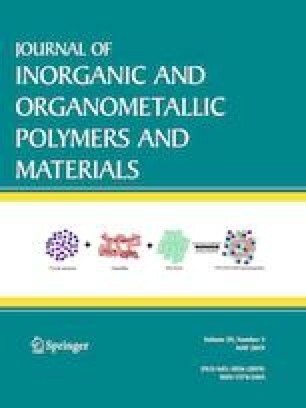 Alumina nanoparticles mixed with up to 1wt% graphene nanoplatelets (GNPs) were mixed by high-speed ball milling for 2 h at 350 rpm and sintered in a graphite die at 1650 °C for 20 min in an ultra-high-frequency induction heated system (UHFIHS) under uniaxial load in a vacuum chamber. The effect of different GNPs ratios on the microstructure, hardness and wear rate of alumina nanocomposites was examined. The results showed that the mechanical properties of Al2O3–GNPs nanocomposites gradually improved with GNP additions of 0.1 wt% to 0.6 wt%. The research in this paper was supported by The Scientific and Technological Research Council of Turkey (Project Number: 214M414).